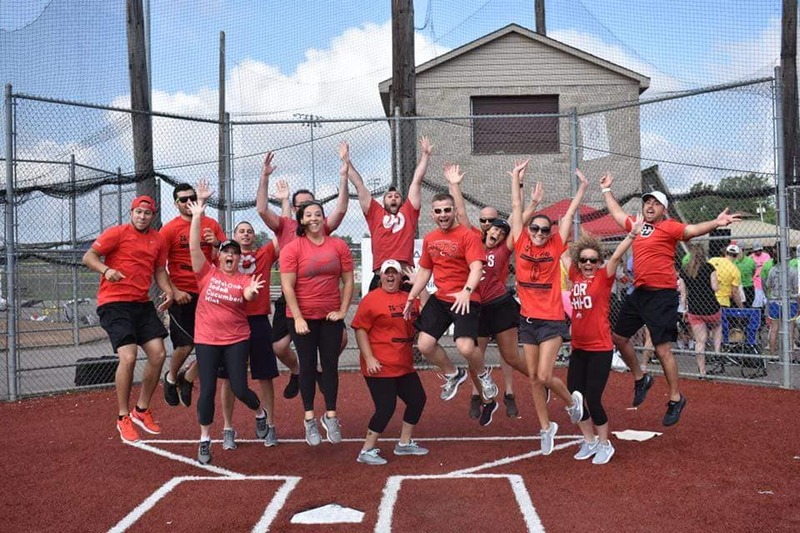 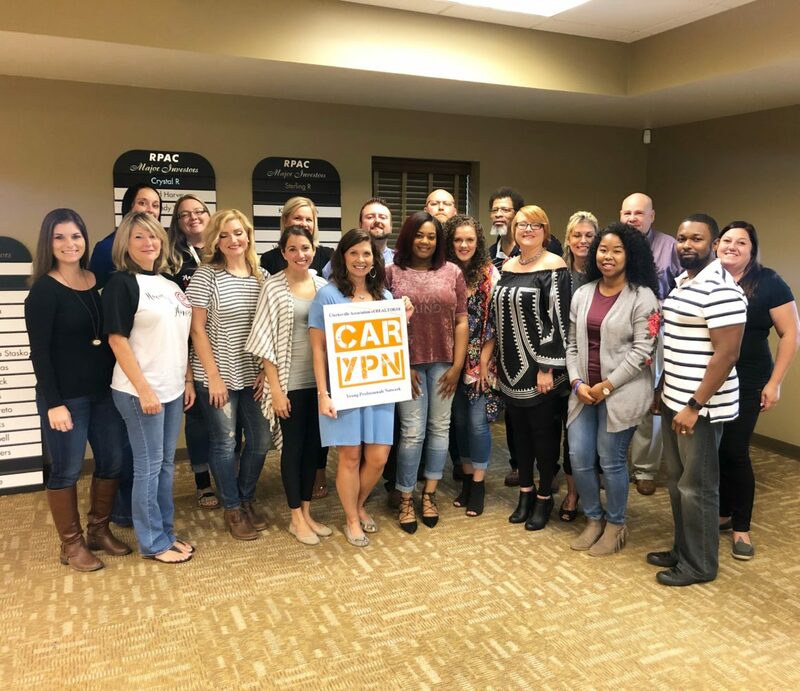 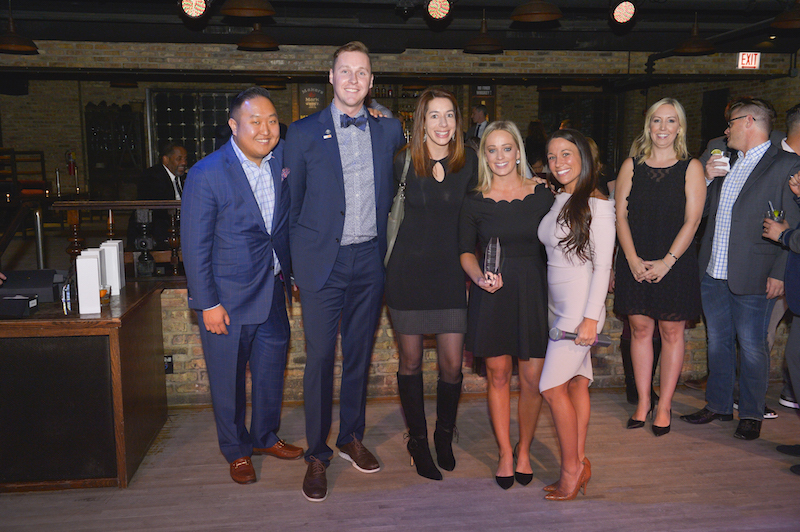 Part two in a series featuring the 2018 YPN Network of the Year recipients. 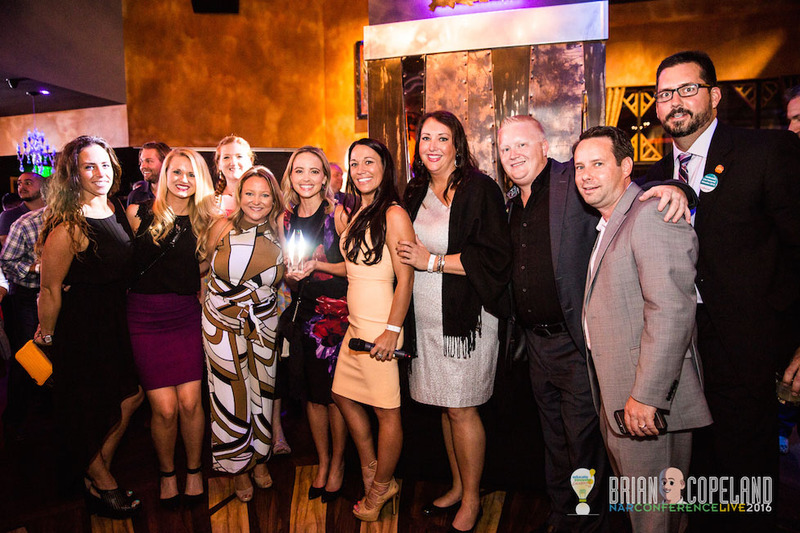 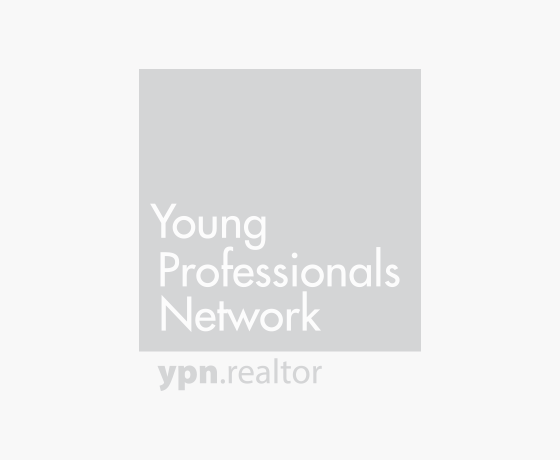 Find out which YPN networks were honored during the REALTORS® Conference & Expo in Chicago. 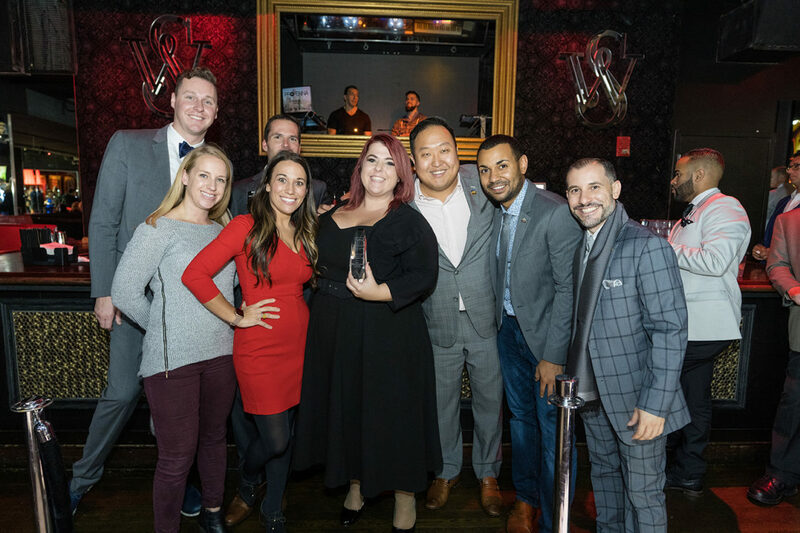 More than 600 YPNers from across North America took over Parq Restaurant & Nightclub in San Diego Friday night to make business connections and celebrate achievements. 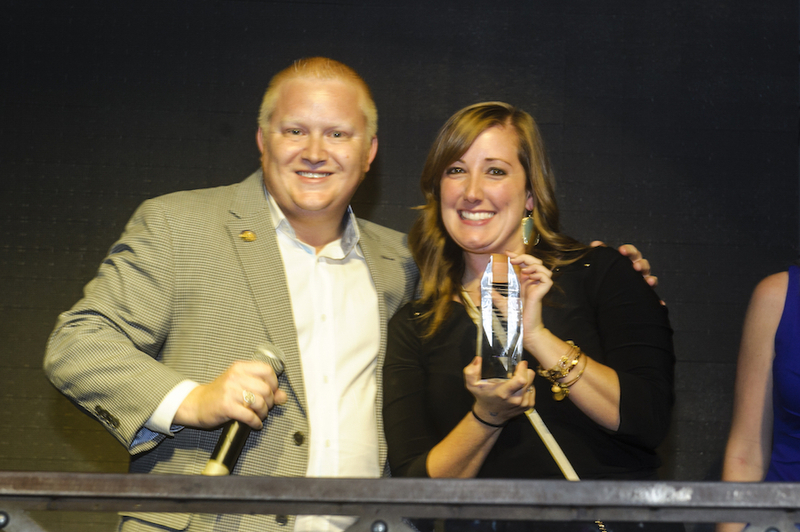 Four YPN groups received honors during the Network of the Year Awards (NOTY) presentation.